kindly can you share with us a trial license in order to test the batch Hot Folder capturing? Thanks for your message, the trial version is needn't a license key, you can evaluate the trial version directly. 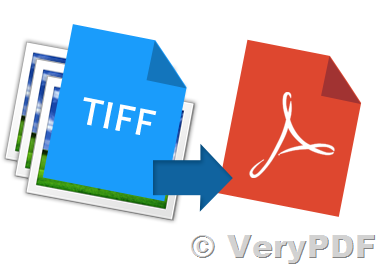 btw, if you wish to use "Image to PDF OCR Converter Command Line" to convert all TIFF files in a folder to another folder automatically, please use following .bat file. img2pdfnew.exe -ocr 1 -tsocr -ocrfontsize 6 -width 595 -height 842 "%%F" "D:\downloads\out\%%~nF.pdf"
How to skew correct your scanned image file then to PDF file by command line? This entry was posted in Image to PDF Converter, OCR Products and tagged hot folder, Image To PDF OCR, monitor folder, ocr pdf, ocr tiff, tiff to pdf. Bookmark the permalink.